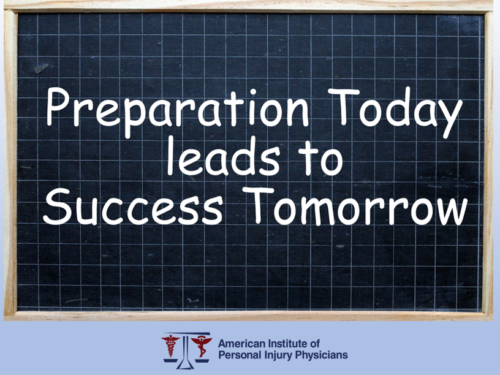 Many providers believe it has to take a long time to develop a solid, predictable and profitable Personal Injury practice. This is definitely NOT the case, you just have to know what to do, when to do it and why! There are PI patients that need you right now literally sitting in your patient database. You can even make yourself more marketable to PI attorneys even if you never have a face-to-face meeting. Straightforward Ways to Improve Your Marketing Results! Start Getting the Results You Always Knew You Could!